In this month’s February 2013 Principal Leadership magazine, I came across an article Annotation: Noting Evidence for Later Use by Douglas Fisher and Nancy Frey. 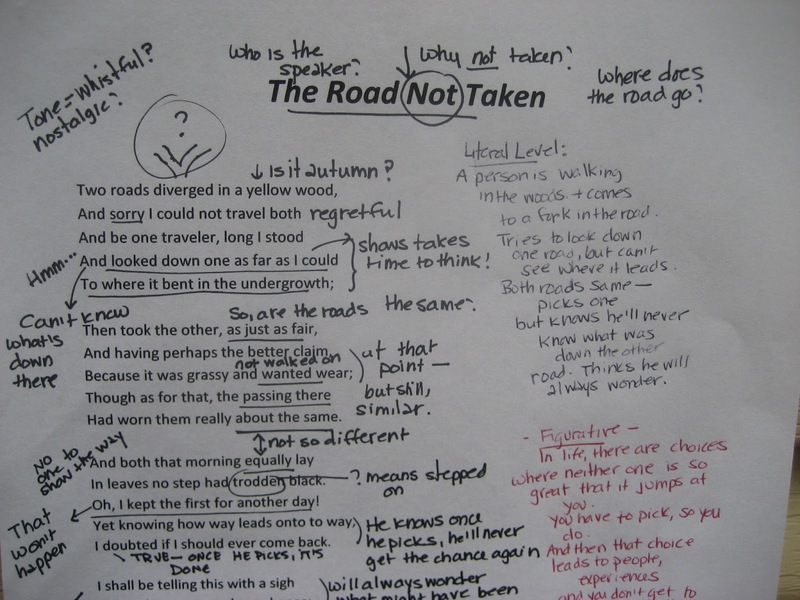 Why are annotation skills important to teach? They offered the following suggestions and thoughts on the importance of teaching our students how to critically read and annotate. First, it is important to model annotation for your students to explicitly teach them the skills. Second, show them on the ipad how they can use the ipad for annotation of information as they read and search for the information and notes later.